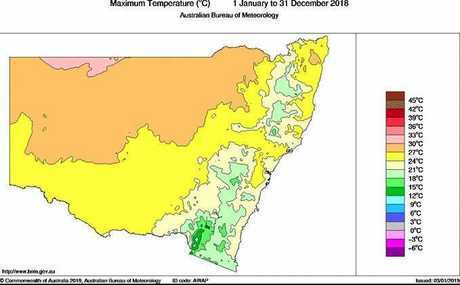 THE Bureau of Meteorology has released its 2018 climate report for NSW, which has found last year was the warmest on record for the state for both mean temperature and mean maximum temperature. The year was dominated by very dry conditions, with the third-driest January to September on record. October to December saw some relief from the dry, with above average rainfall across parts of the state. 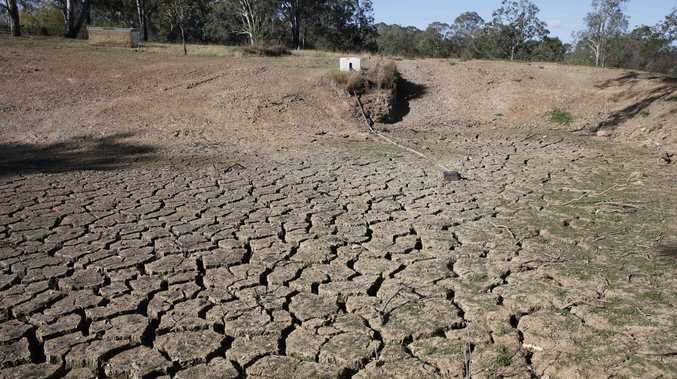 Despite this, NSW experienced its sixth-lowest annual rainfall on record; its driest year since 2002. Nymboida managed to top the state with the highest daily rainfall of the year, with 280mm on December 17 eclipsing the previous record set at the station of 273.1mm in March of 1946. 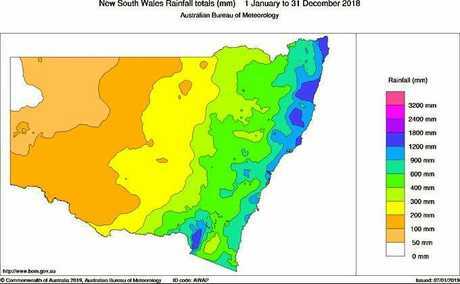 BOM meteorology Dr Lynette Bettio said 2018 was a very dry and warm year for NSW with drought conditions impacting the state for most of the year. 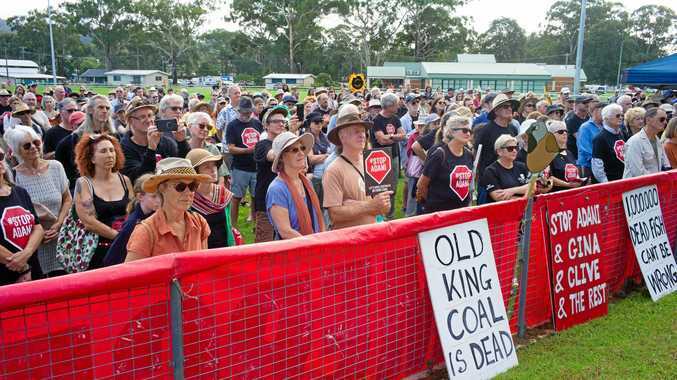 "It was the warmest year on record for NSW and it also observed its sixth driest year on record," Dr Bettio said. "Temperatures were warmer than average across all of the state, especially daytime temperatures which added to that intensity of the drought conditions. Nights were also warm with the state recording its fourth warmest year on record for minimum temperatures. "These warm and dry conditions also contributed to an early start to the fire season across the state." 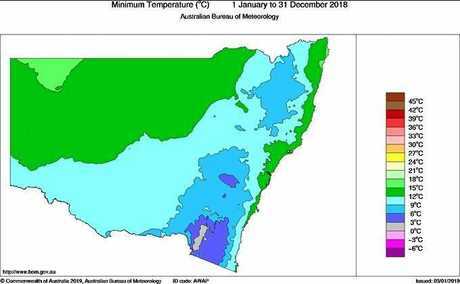 Visit the Bureau of Meteorology website for a climate full report for 2018.